On November 12th, Multraship Towage & Salvage and Novatug received the Maritime KVNR Shipping Award 2018 at the annual Maritime Awards Gala. The jury awarded both the technical innovation of the CARROUSEL RAVE TUG, as well as the plans to establish a lease plan that enables other shipowners to use the innovation. Contrary to decades of a consistent practice of providing an exit stamp to non-EU seafarers when they sign on at the vessel, the Dutch Minister of Migration is now of the opinion that these seafarers should only receive an exit stamp when they depart from the port with the vessel immediately. 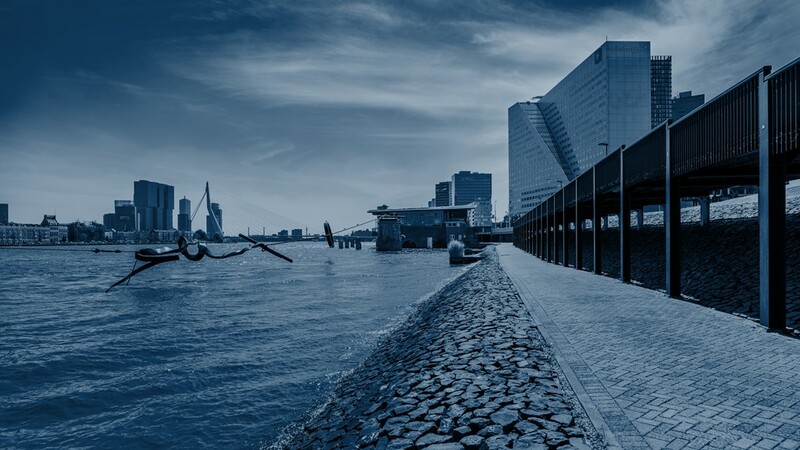 On November 9th and 10th, the first shipathon, a maritime hackathon focused on seagoing vessels, took place at Undercurrent in Amsterdam. About 100 enthousiastic students, maritime young proffesionals and supporting mentors participated in the event.